We are always excited when we are recognized for our hard work! 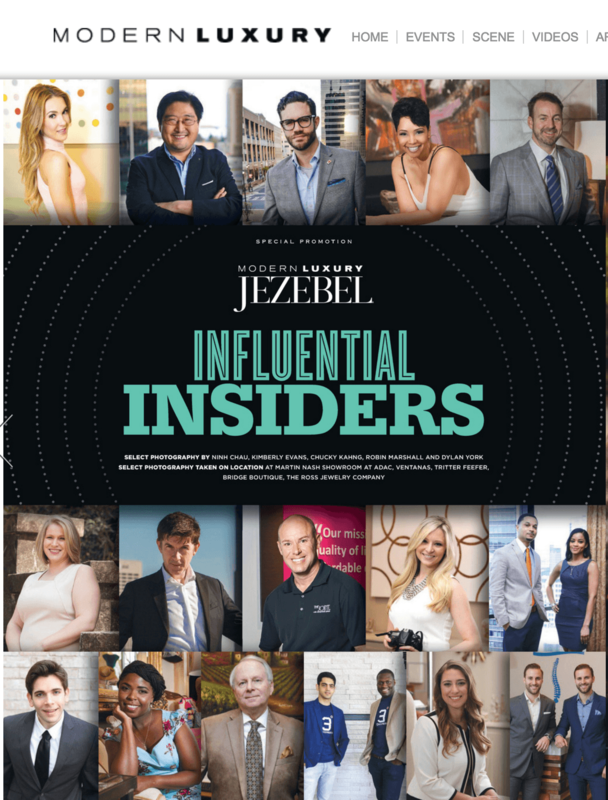 Being a part of the “INFLUENTIAL INSIDERS” is no exception. Here’s a quick snap shot of the actual article below. 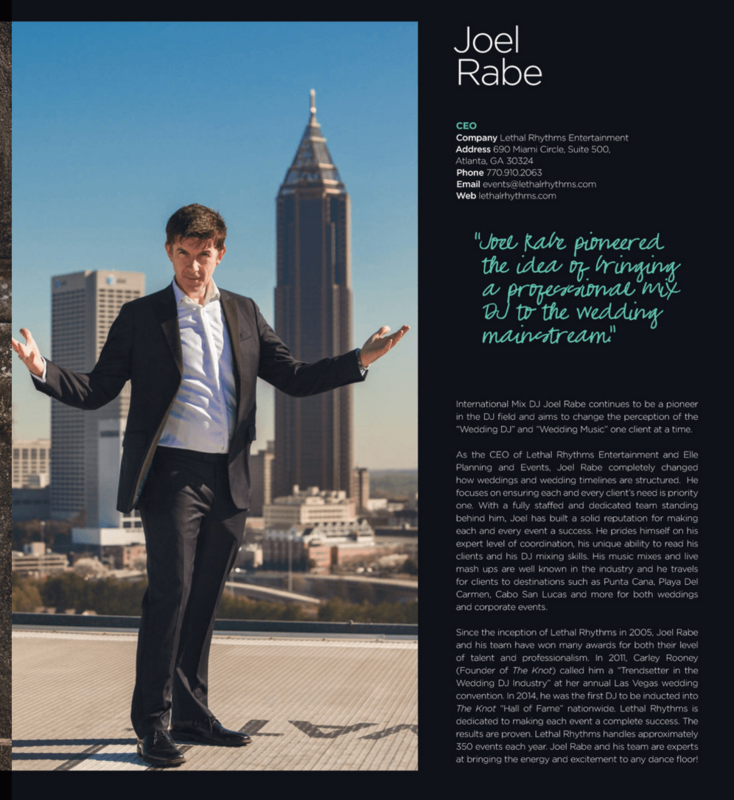 Joel Rabe continues to separate himself from the pack. To learn more about how he can make your event special contact him today!